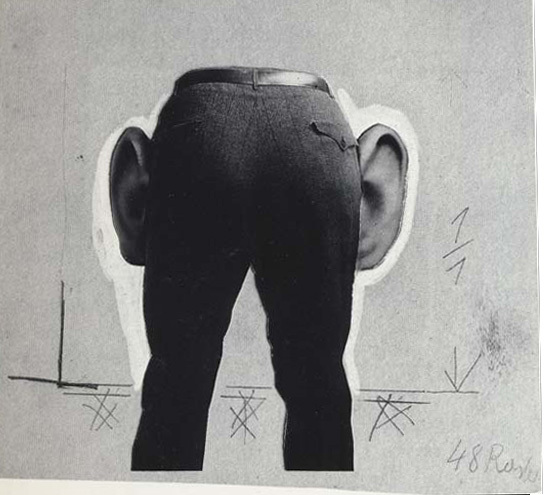 The John Heartfield Exhibition Shop hasn’t added merchandise with this image yet. Visit The Official Heartfield Exhibition Shop for more great art. Your purchase helps The John Heartfield Exhibition fight propaganda with courage, compassion, and commitment.